The Dark Ops is a simple camera that features very straight forward programming. Starting it up is really easy. 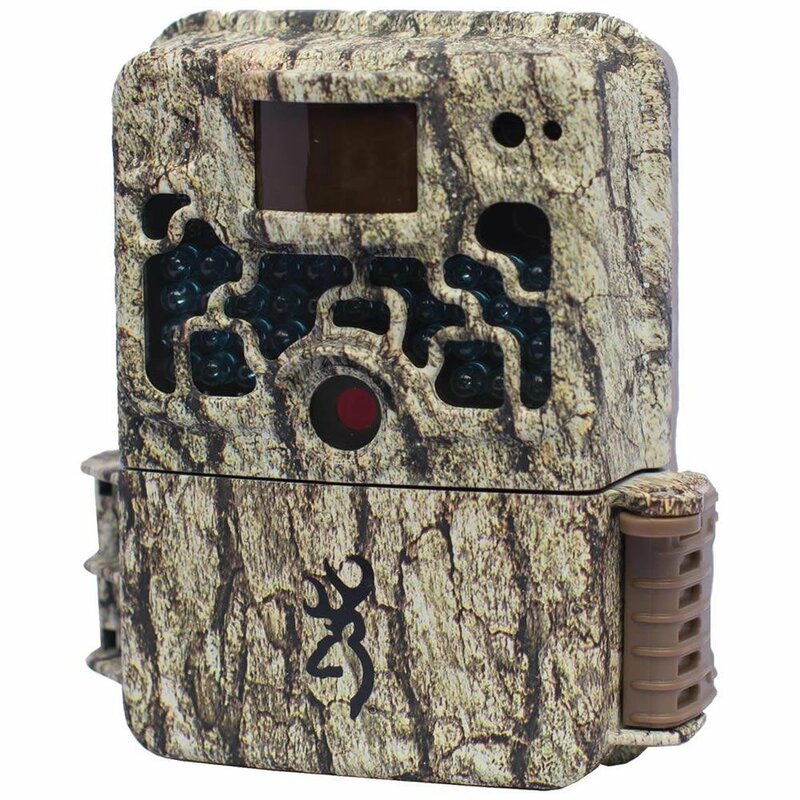 With the package, you get an instruction manual that has all the details on how to mount, set up and use this camera. 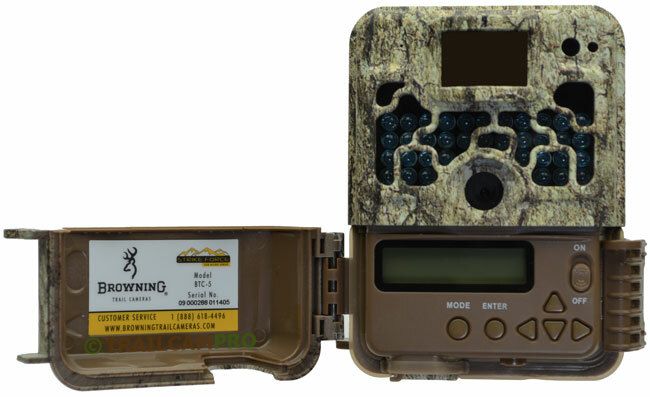 Even a novice who has never seen a game camera shouldn’t have any issues in setting it up. The user interface is really easy to read as well. On the bottom of the unit, there is a built-in bracket that you can use if you will decide to attach a python cable lock. The Dark Ops model is as impressive as the Strike Force game camera. 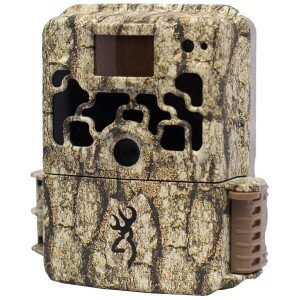 For their price, it’s difficult to find better trail cameras. The Dark Ops is an excellent choice for security surveillance. No Glow technology keeps the camera totally invisible. 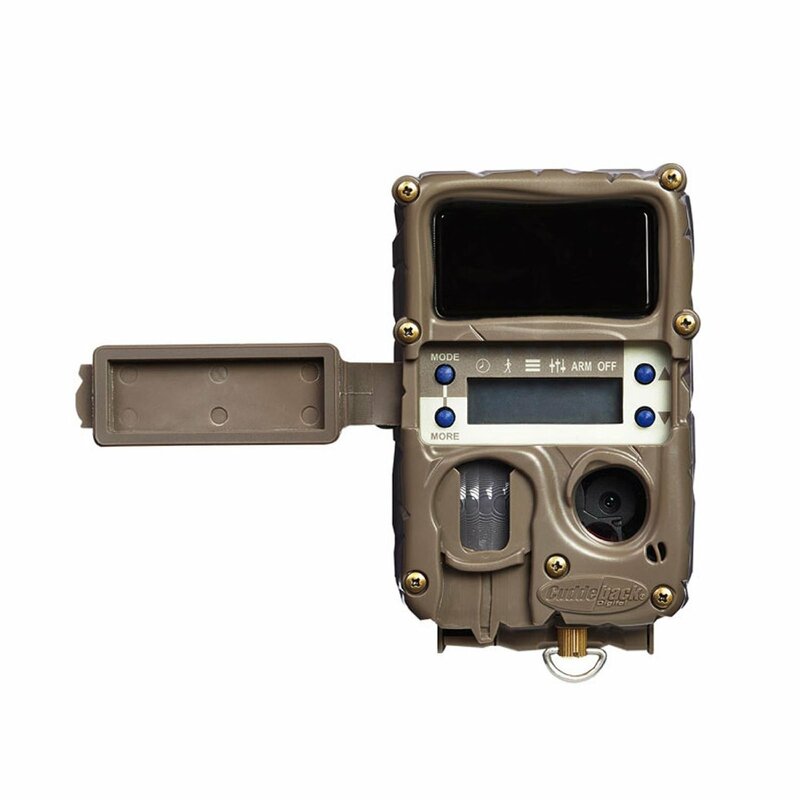 Fast detection and good flash range are other reasons to consider this little camera. You can compare this Browning Dark Ops review with the review of Strike Force here.